I’m Candace and I want to welcome you to my little home on the web! I pray that this little space brings much encouragement for moms and all women that stop by. The name for my blog came from one of my most favorite passages in the Bible…His mercies really are new every single morning. I’m so thankful. I’m married to David and we live in East Tennessee where we homeschool our 3 beautiful children. Our kids are 14yrs, 13yrs and 11yrs. I also stay busy teaching piano, being involved in our church and small group and blogging, of course! We are also busy in our local church, Manley Baptist, where I sing and play keyboards from time to time. Music and worship are one of my passions! Before we had children, I was a kindergarten teacher in the local public school system and I loved it!! I loved it so much that I thought parenting would be a piece of cake. ha! Oh how we know what great moms we can be before having children. If you would like to receive encouragement straight to your inbox, please enter your email address here! 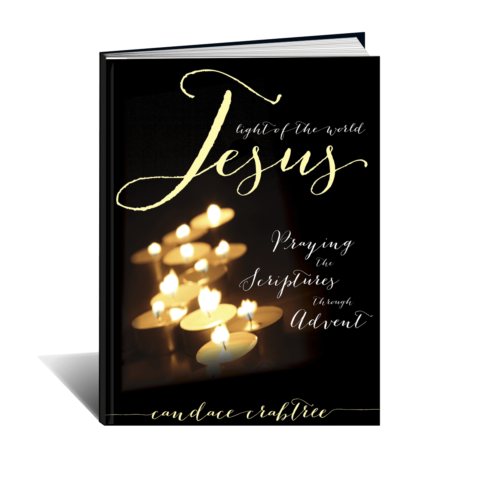 You will receive freebies regularly that will encourage your faith and point you to Jesus. Currently there are 2 free ebooks and beautiful printables available for subscribers! You will also receive monthly newsletters and blog posts straight to your inbox! The Lord has used His Word to powerfully change my heart and restore hope. 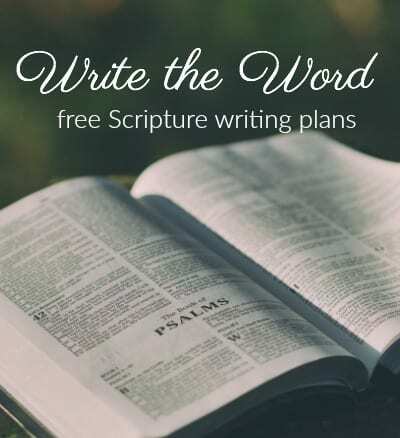 I share a lot about this because God has done such a work in my heart, brought me such comfort and encouragement, that I want to share that with you! Praying Scripture is transformational not only for your prayer life, but also for your relationship with God. What started for me in my desperate moments, became my favorite way to pray. When I didn’t have words to speak and I didn’t know what to pray, in my darkest moments of depression, the Lord used His Words to give me words. 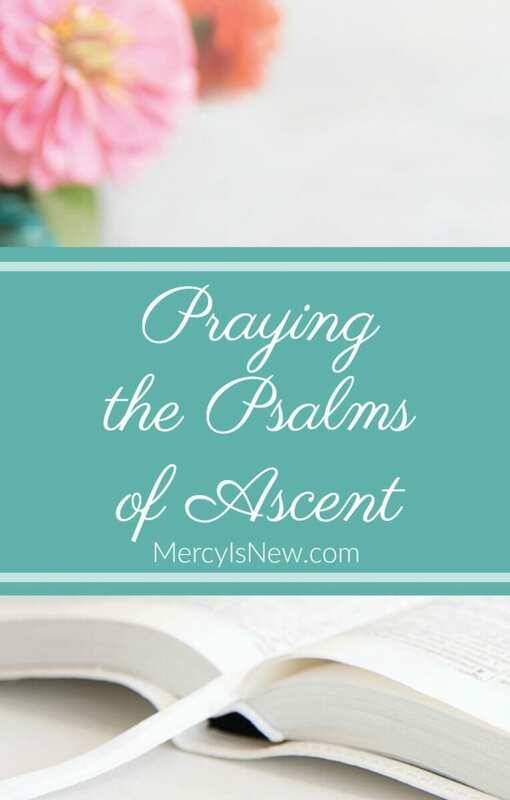 The prayers of the psalmist, became my prayers. My heart is to be real and authentic with you in my struggles as well as my joys. I have shared my story about how God met me in my darkest moments. My hope is that you will hear this truth: God doesn’t always take away our pain, but He meets us there in the darkness and He takes us by the hand…He never lets go and comfort is always there through His Holy Spirit. Teach Them Diligently Posts ~ with notes from my favorite sessions! If you want to learn more about essential oils and how I use them in my home, check out these links! 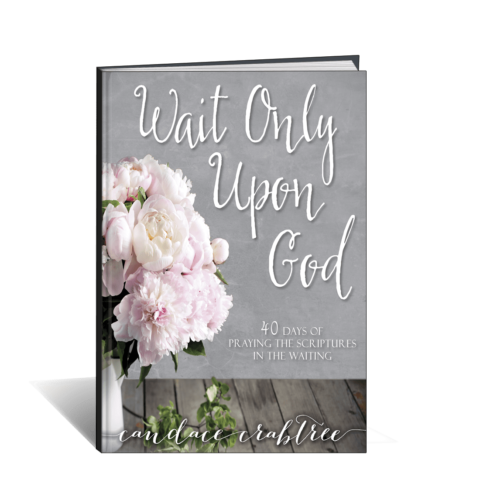 I’m so excited to share with you products that were created with the heart to ENCOURAGE you, as women, to be in God’s Word and in constant prayer. I pray that these items bless you, as they came straight from my heart!! Click on these graphics to see the item in the shop! When you subscribe to His Mercy Is New you will receive all my blog posts straight to your inbox each morning around 7am! 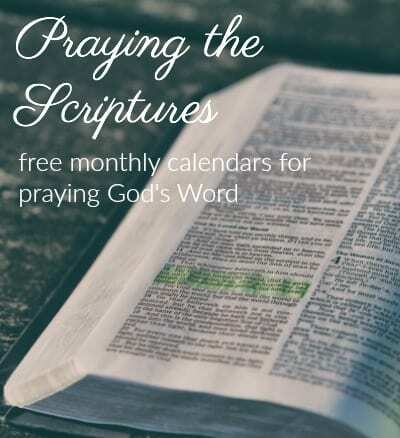 You will also receive a monthly newsletter that has your subscriber freebies included as well as anything else exciting happening around here. My prayer is that you are encouraged and blessed by all the materials and resources shared in this place! Candace, I discovered your site- last month and was drawn to the aspect of writing the WORD. Well, the phone rang, someone came to the door; and I lost the contact. Tonight- finally after much seeking, it popped up. Thank you for the ministry. I am a mid-60’s person who recently came into a season of lukewarmness. You encouraged my heart to allow GOD to do his work. Isn’t is so wonderful that believers can encourage one another. God bless your efforts. I will pray for you as well.